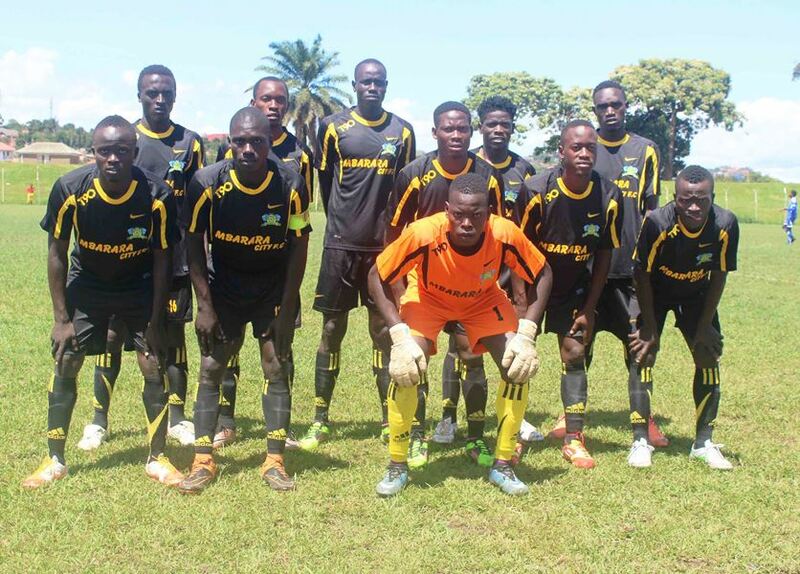 MBARARA – With less than 72 hours to the start of the 2018/19 Uganda Premier League season, Mbarara City have been excluded from taking part in it. This follows failure by the Western region side to provide an approved stadium in which they will be hosting their league games. The developments were confirmed on Tuesday evening through a letter sent to Mbarara FC Chief Executive Officer by his Federation of Uganda Football (FUFA) counterpart, Edgar Watson. “Following the process of Licencing done by FUFA Club Licencing committee and subsequent timelines extended to your club, you are hereby informed that your club has been excluded from competing in the Uganda Premier League season 2018/19 due to non-compliance by failure to officially provide a fully inspected and approved venue to host matches, read the letter. “Under the FUFA Licencing regulations, your club is eligible to register in the 3rd Division competition in the 2018/18 season. It now remains to be seen whether Mbarara will register in the regional league (3rd Division of Uganda football) or they will lodge an appeal against the ruling. It is also still not clear if the league will go ahead with 15 teams but in the case that a club replaces the Ankole Lions, Kitara who lost the Big-League play-off finals to Paidah will be given the first node. Mbarara finished 11th in the league last season, three points off the drop after accumulating 32 points from 30 games. They had been scheduled to host fallen giants Express FC in their league opener on Friday, September 28, 2018.